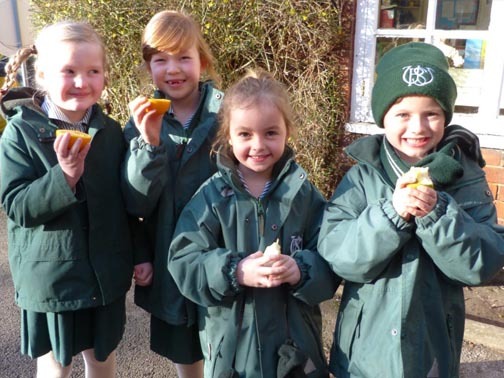 Wilmslow Preparatory School is proud to have enabled children relocating from overseas to assimilate smoothly and successfully into life in an English speaking school, particularly where English is not the child’s first language. Our teachers are skilled in ensuring that each child is carefully schooled to ensure that English eventually becomes second nature, and our caring and nurturing environment enables the child to assimilate the change much more quickly and smoothly than would be expected. We are highly experienced in teaching children for whom English is a foreign language and we have numerous case studies that clearly demonstrate the School’s ability to support and nurture each child in their transition from speaking their native tongue to using and understanding English proficiently.